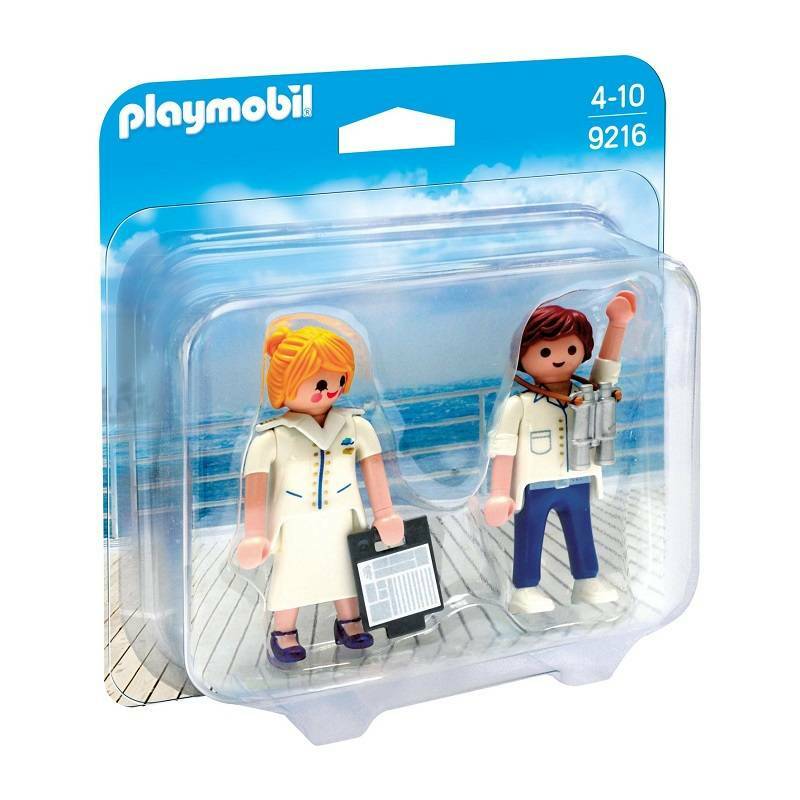 Playmobil 9216 Cruise Ship Officers - Chat Perché - Toys & Games! Age : 4 to 10 years old. This cruise ship officers duo is eagerly awaiting the arrival of the passengers. Age : 4 to 10 years old. 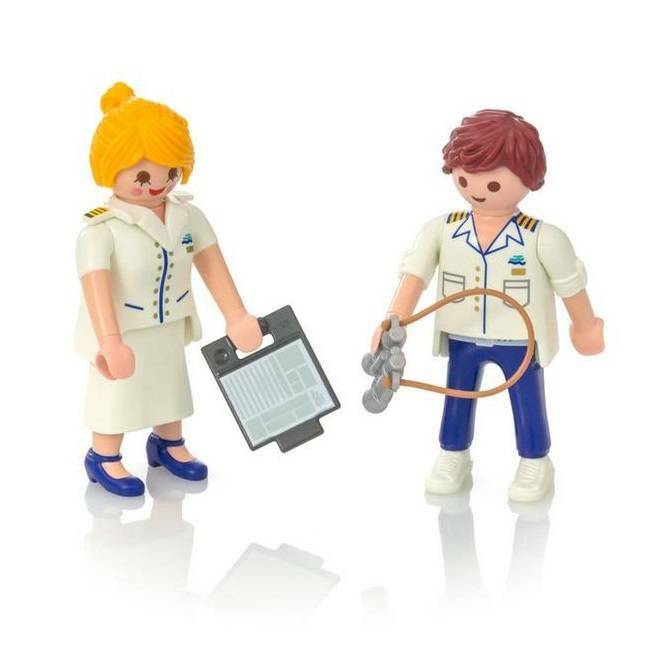 This cruise ship officers duo is eagerly awaiting the arrival of the passengers!